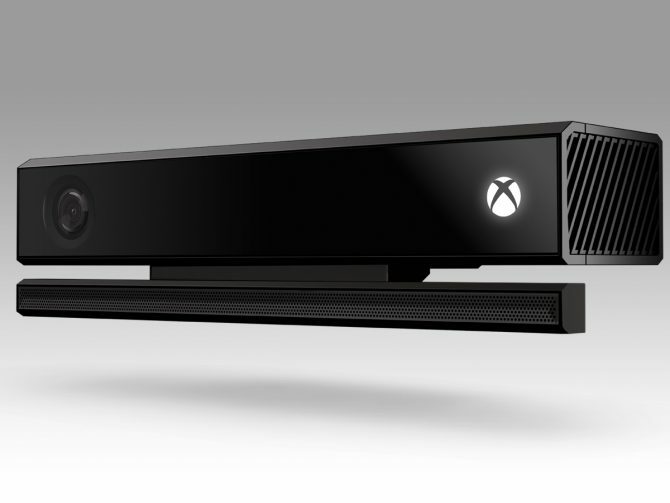 Microsoft has opened pre-orders on its own online store for the Windows-compatible version of Xbox One’s 2.0 Kinect. 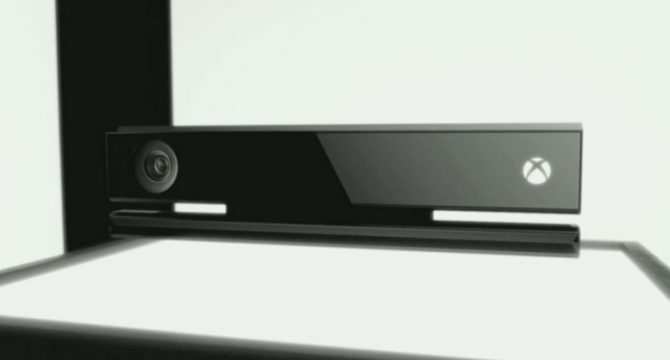 What might surprise those unfamiliar with windows-based Kinect applications is the unit’s price, which is $199. 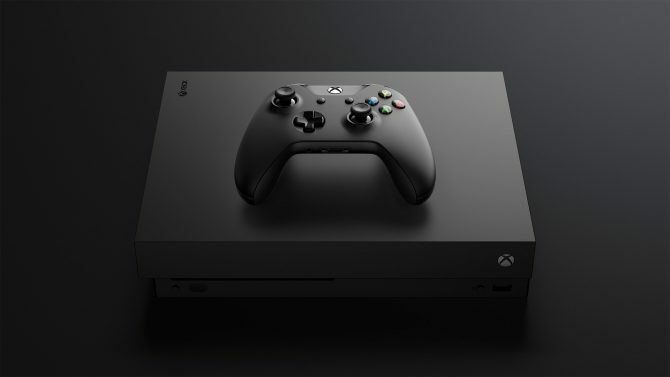 It gets less surprising if you look at the price of the Windows version of the old Xbox 360 Kinect, which is priced $149 for students and a whopping $249 for everyone else. 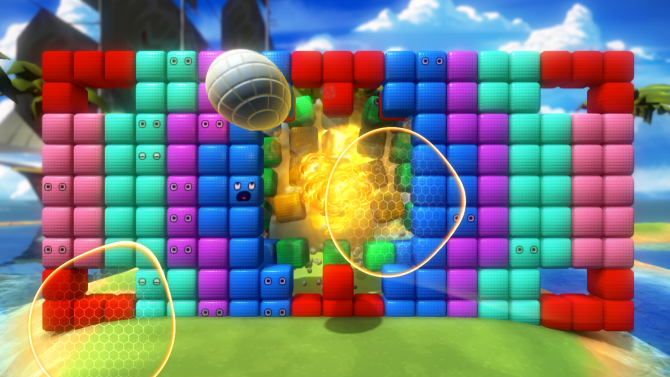 Apparently a discounted price for students isn’t available for the 2.0 version, at least for now. The unit will ship on July 15th. 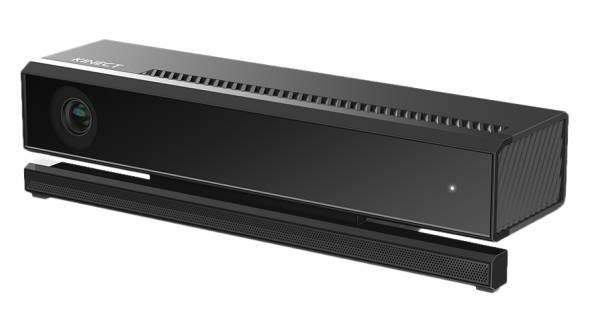 The rather pricey gadget doesn’t even ship with any software, and is designed to work with the Kinect for Windows Software Development Kit 2.0, which has to be licensed separately and will be available this month as a public beta. That kind of clause indicates quite clearly that this is an offer aimed more to developers than to actual gamers.